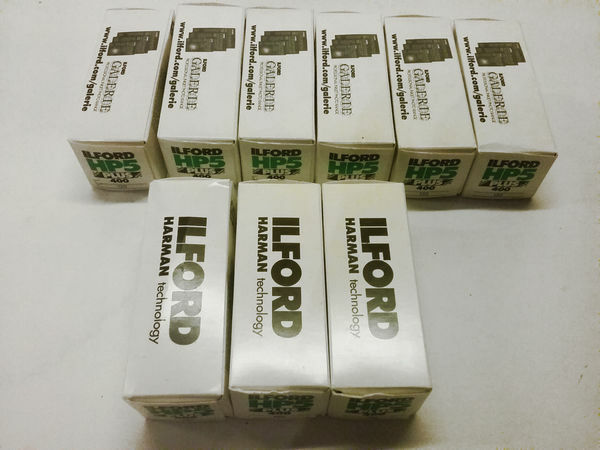 Is anyone interested in HP 5 Plus film, expiry dated 2007 & 2009 ? It has been stored in a dry cool environment, note the package states 75 deg storage. 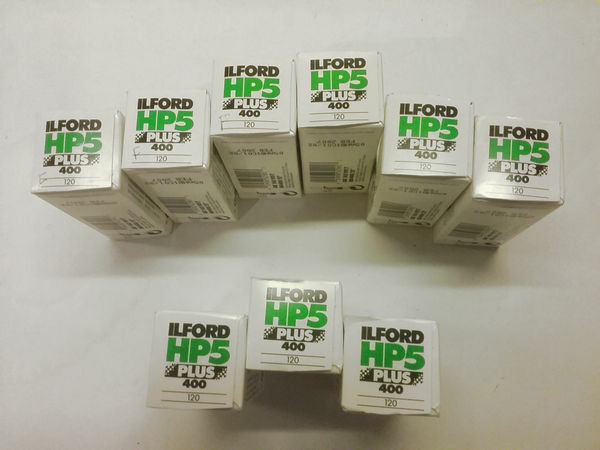 Fresh HP5 in 120 is still readily available at less than $6 per roll. What are you asking for this lot? 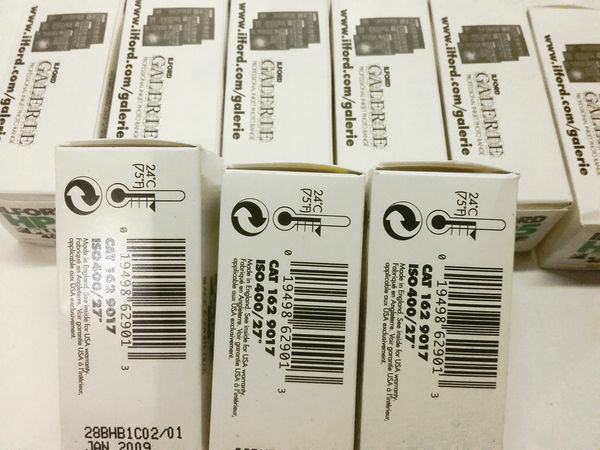 Did someone ahead of me buy the film or is it still for sale.